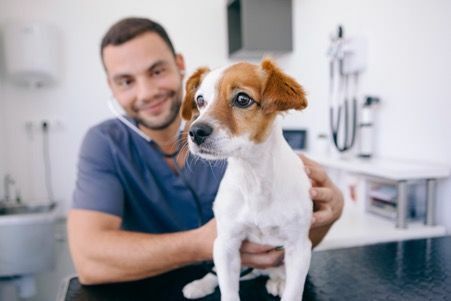 With debilitating effects, it is easy to see why heartworm preventative care is a high priority for vets and should be something that all pet owners invest in. 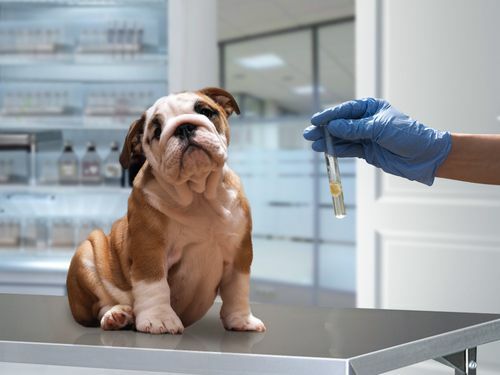 If your pet needs vaccinations, or you would like more information on the pet vaccination process, call our experienced vets in Boiling Springs at 864-383-0600. How often should my kitten receive dental care? 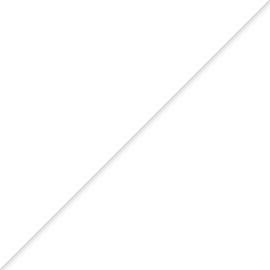 Poor dental care can impact general health and wellbeing. 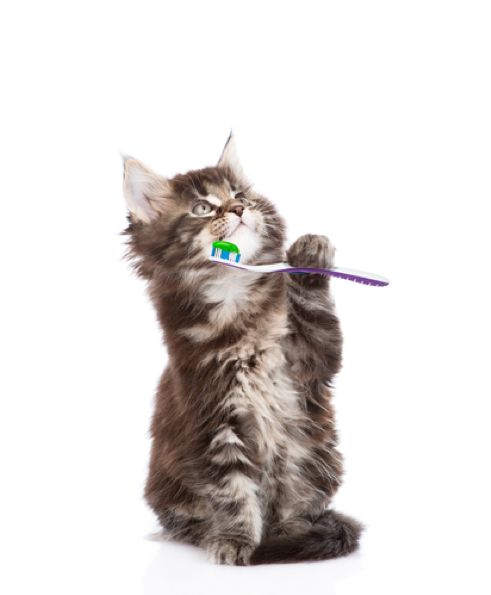 Cats with bad dental hygiene have been more susceptible to periodontal disease. Call to learn more. When Should I Microchip my Kitten? 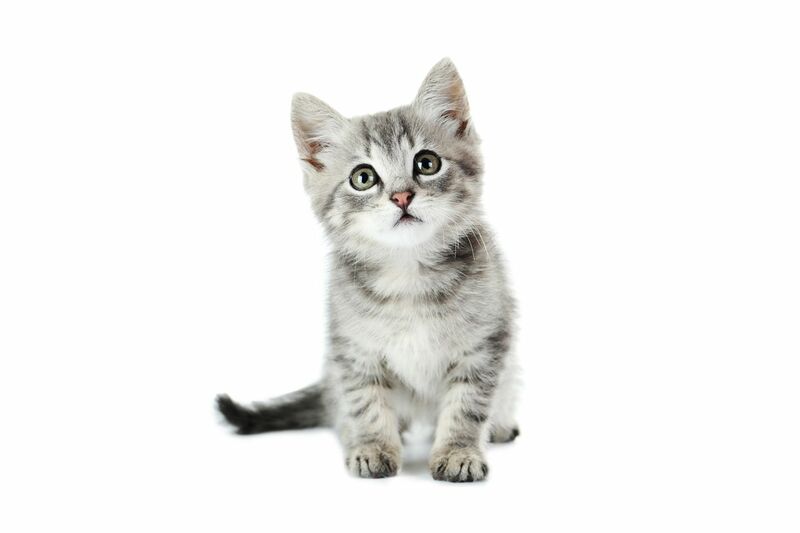 Heartland Animal Hospital shares everything you need to know about kitten microchipping. Call our Boiling Springs, SC office at 864-383-0600 for details. 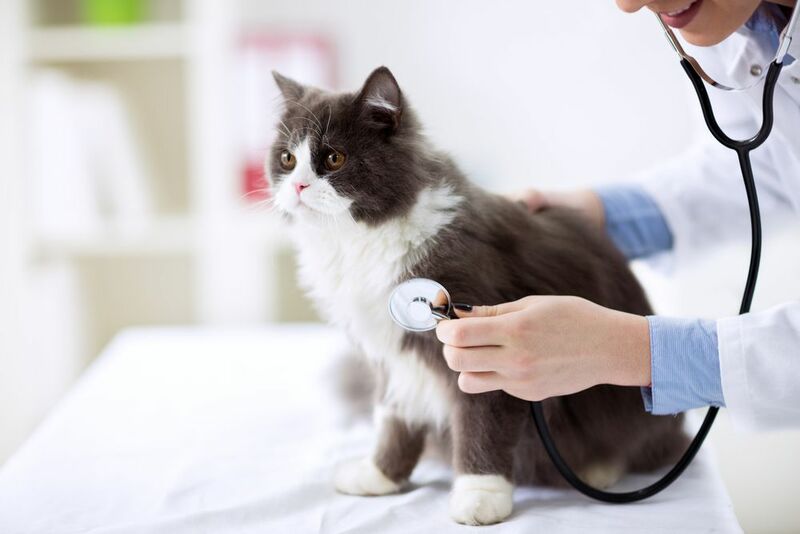 Heartland Animal Hospital shares why taking your cat to get an annual pet exam is so important. To know more, call 864-383-0600 today! 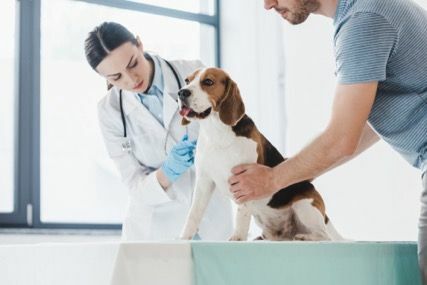 Many people tend to think of cancer as being something that only affects humans, but the fact is that our domestic animals are just as likely to suffer from the affliction as we are. Contact Heartland Animal Hospital in Boiling Springs, SC for more information. 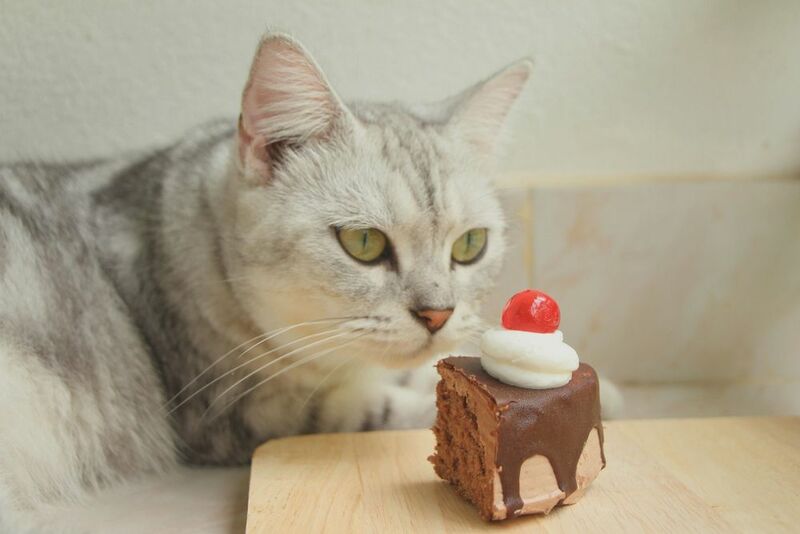 While many canine owners already have some idea that chocolate is bad for their dogs, far fewer realize that chocolate is just as toxic to our cats too. Call Heartland Animal Hospital at 864-383-0600 to learn more. 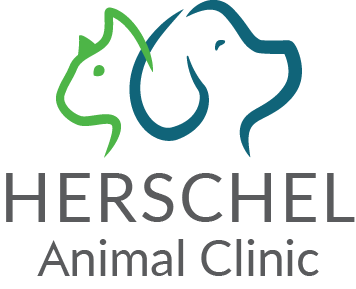 Heartland Animal Hospital shares numerous reasons why you should prioritize microchipping your kitty. Call us at 864-383-0600 today to know more. 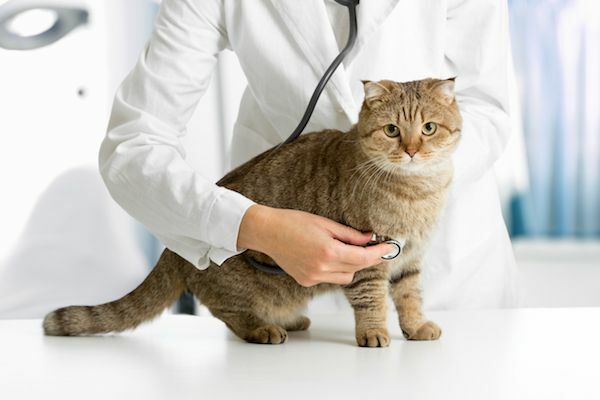 When is Your Cat at Risk of Disease? 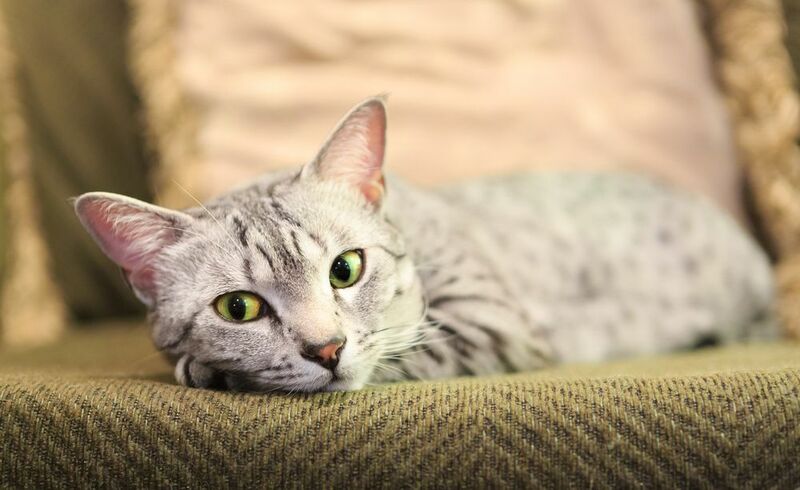 Cats, like all animals, can be affected by illness at any time, but there are times when her risk of disease is higher. 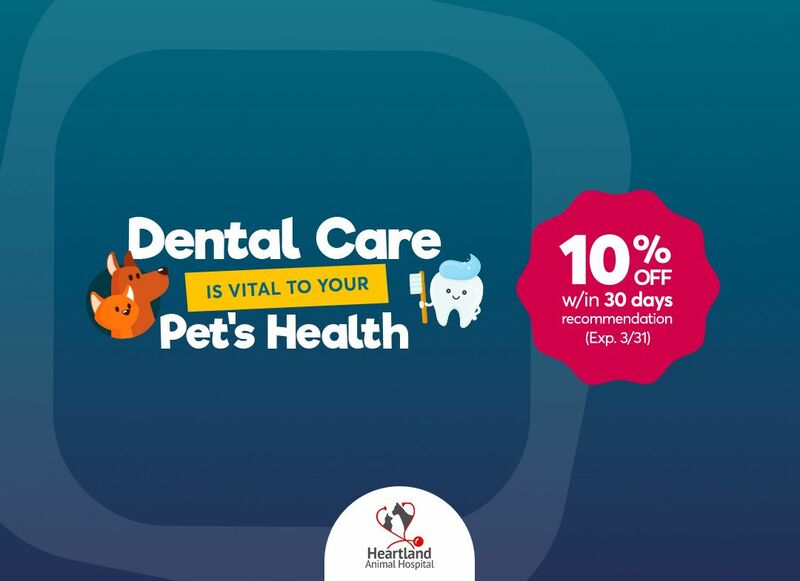 Call Heartland Animal Hospital at 864-383-0600 to know more. 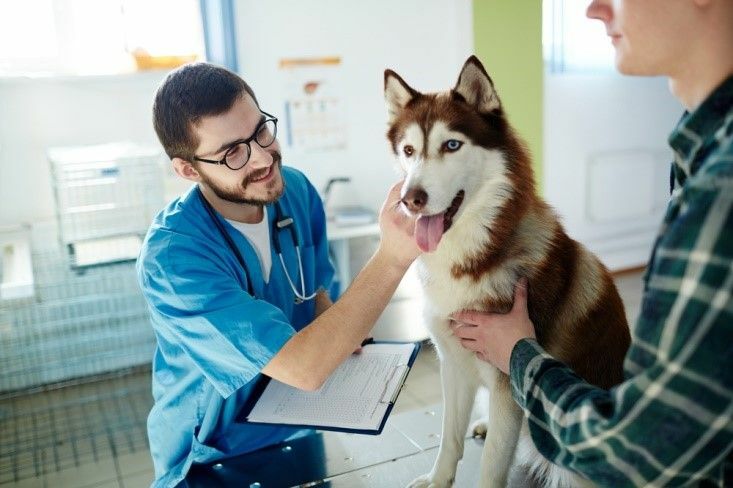 Know the steps provided by Heartland Animal Hospital that you can take to help reduce the likelihood of your canine pal from developing renal failure. 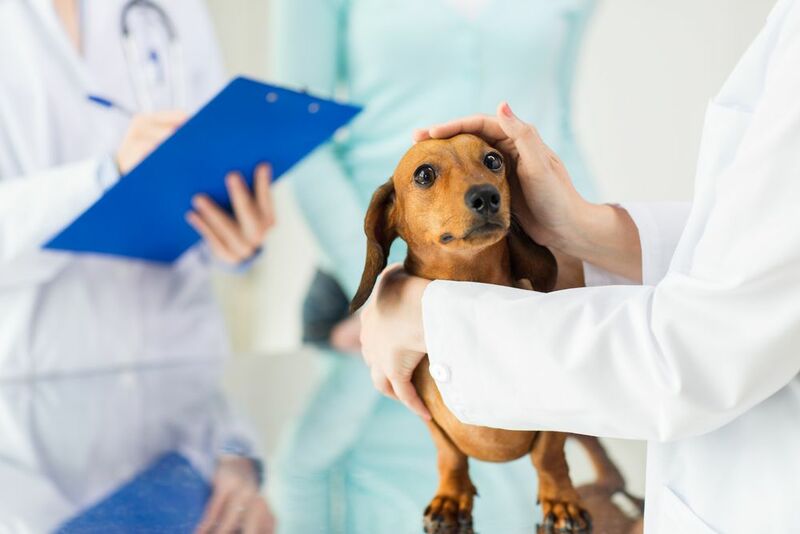 Ticks are believed to be rising in the U.S., certainly causing increased amount of reported tick bites. 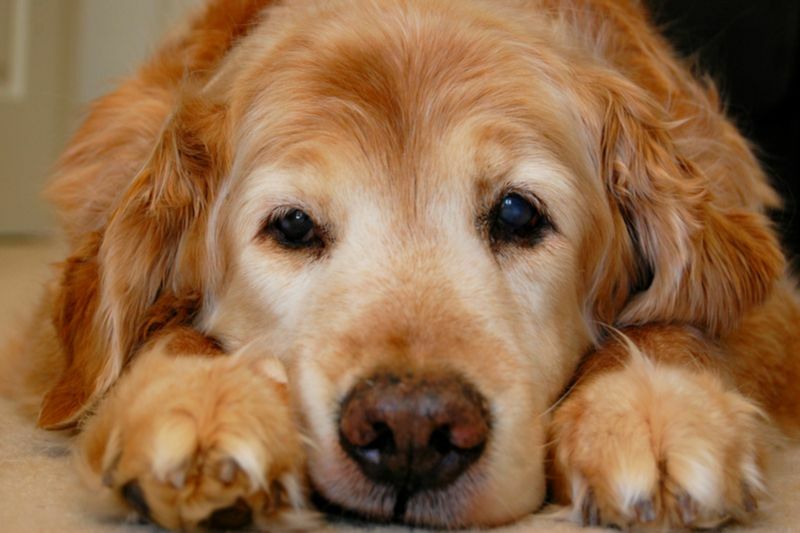 Learn its preventive treatments at Heartland Animal Hospital. 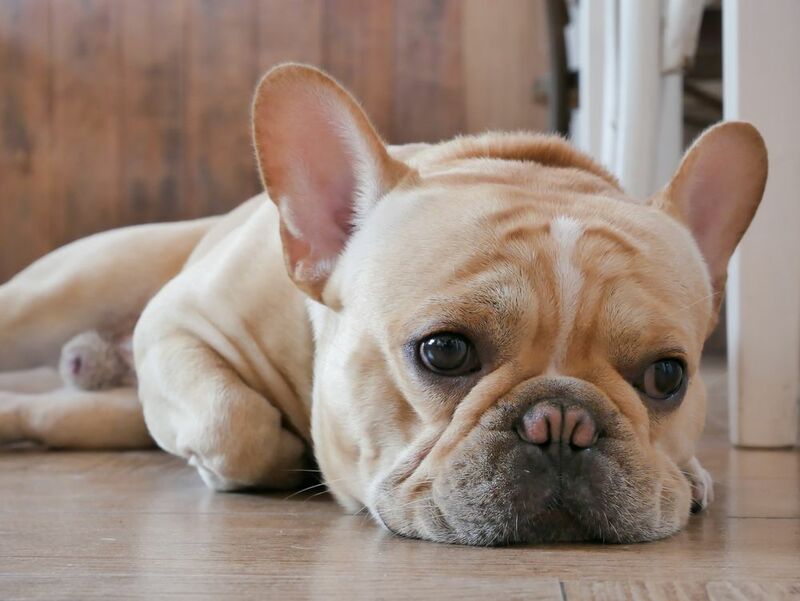 Heartworms are a deadly yet preventable parasitic infection that affects our pets. 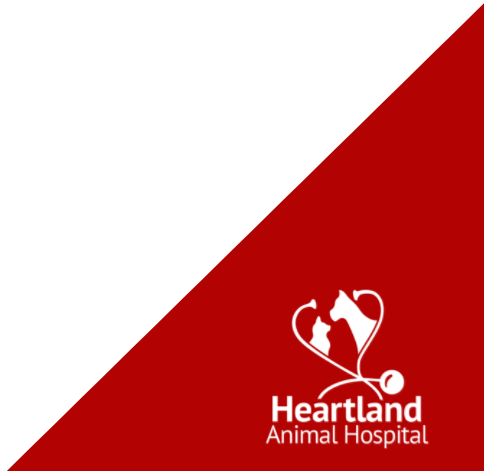 Know more about the signs of heartworm infestation at Heartland Animal Hospital. 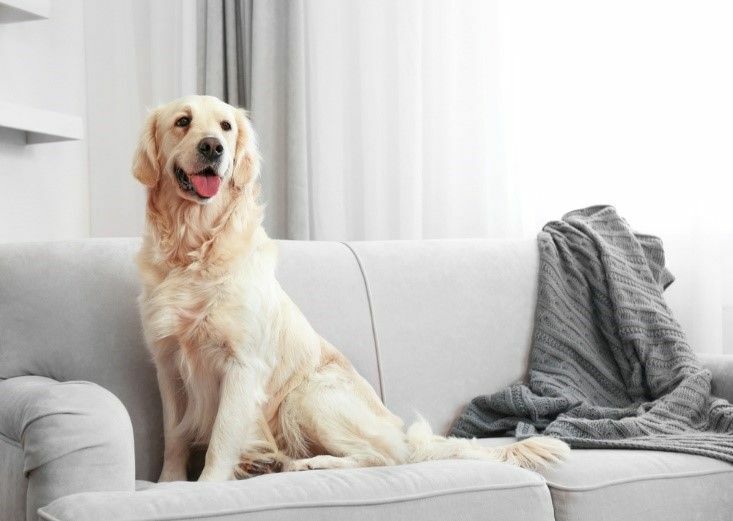 As part of Poison Prevention Awareness Month, we're committed to help pet parents know the poison risks that may be lurking in your home. Call now for details. 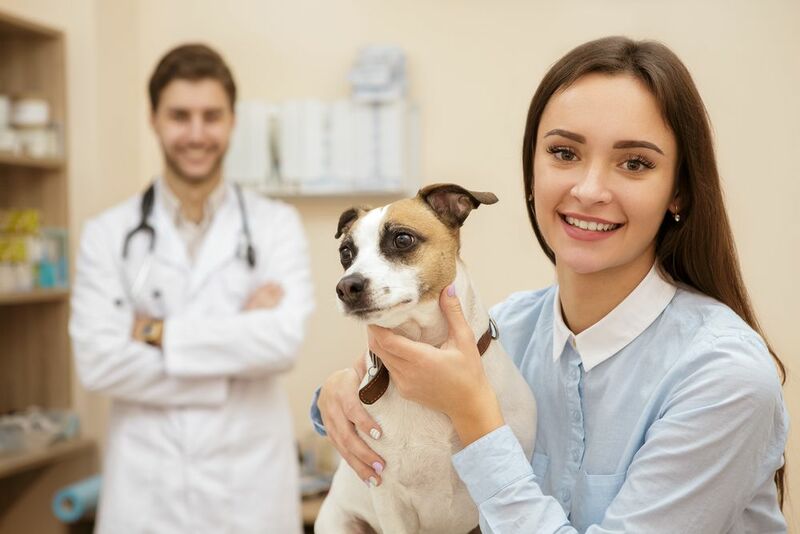 Our expert team at Heartland Animal Hospital has years of experience in advising our patients about the best ways to control fleas and ticks. Call us at (864) 383-0600 today!